The Trump administration has exempted the United States from provisions in the new USMCA trade deal with Mexico and Canada that require LGBT+ rights protections to be put in place. 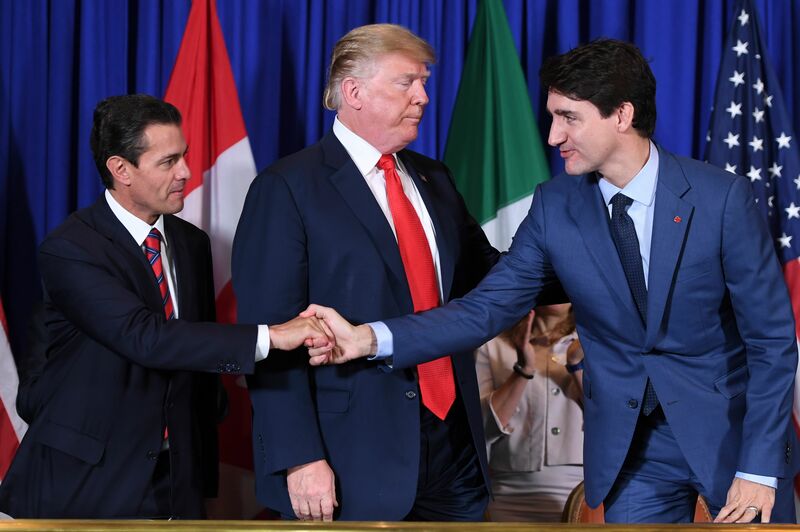 The trilateral United States-Mexico-Canada Agreement (USMCA) deal was made public on November 30 as it was signed by Trump, Canada’s Justin Trudeau and Mexico’s Enrique Pena Nieto at the G20 summit in Buenos Aires, Argentina. However, Canada’s Global News notes that changes have been made to discrimination provisions from a previously-published draft, significantly watering down lines that refer to LGBT+ rights protections. The US has no federal law banning discrimination based on sexual orientation and gender identity, and Republican lawmakers had threatened to nuke the trilateral deal if it required such protections to be put in place. However, the final agreement instead includes a watered-down commitment for countries to implement “policies that it considers appropriate to protect workers against employment discrimination” based on the characteristics. A new footnote explicitly clarifies that no changes would be required to law in the United States, addressing Republican fears that they would be compelled to pass LGBT+ civil rights protections. 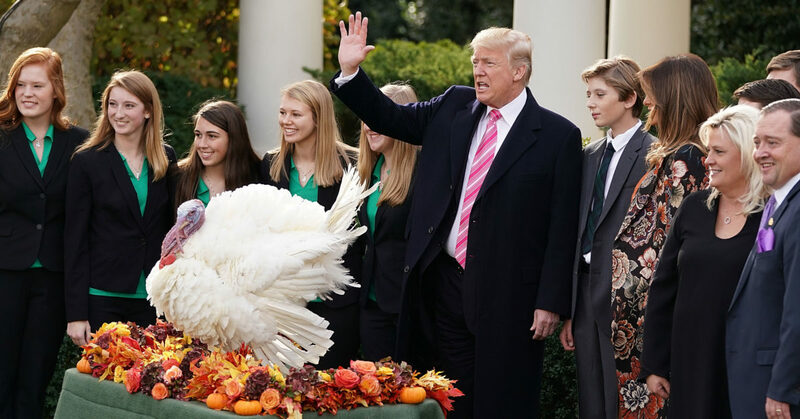 It says: “The United States’ existing federal agency policies regarding the hiring of federal workers are sufficient to fulfil the obligations set forth in this Article. It adds: “A trade agreement is no place for the adoption of social policy. The deal requires approval from Congress, and may fail without the support of the entire GOP. Discrimination based on sexual orientation was outlawed in Canada in 1996, while laws banning discrimination based on gender identity or expression were adopted in 2017. Mexico federally outlawed discrimination based on sexual orientation in 2003, though it is yet to outlaw discrimination based on gender identity or expression. There is no federal law in the United States barring discrimination based on sexual orientation and gender identity, as efforts to pass an LGBT+ Equality Act have been consistently blocked by Republicans. Due to an inconsistent patchwork of state-level laws, it is currently legal to discriminate against gay employees in 29 US states and transgender workers in 34 US states. Nancy Pelosi, Democratic nominee for Speaker of the House of Representatives, has vowed to make the Equality Act a “priority” in the next session of Congress, but it stands little hope of passing the Republican-controlled Senate or passing Trump’s desk.